This Fan Page has links to photographs and the Just Salsa CD Store Wayne Gorbea & Salsa Picante. 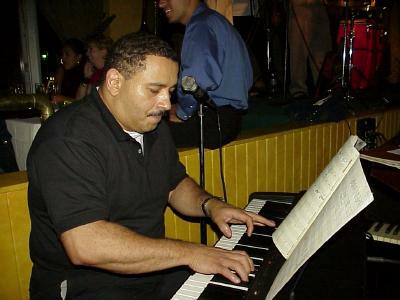 Wayne Gorbea is a piano player and band leader of Salsa Picante. His music is "Salsa Dura" and is played in virtually every Salsa Club and venue around the world. Here we have photographs of Wayne Gorbea playing at the now closed Bistro Latino night club in New York City as well as the East Coast Salsa Congress in upper New York State.